The book Catalogue Rodin. 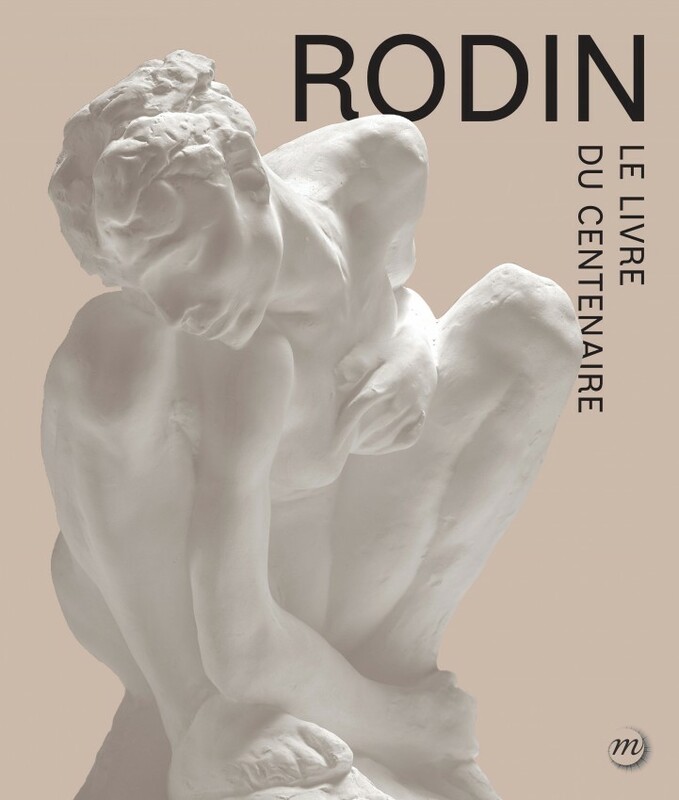 Le livre du centenaire (Rodin Catalogue: the Centenary Book) is published by Les Editions Rmn-Grand Palais on the centenary of the death of the celebrated sculptor Auguste Rodin (1840-1917). Beyond his oeuvre as a sculptor, the catalogue highlights other artístic practices of Rodin such as the invention of the assemblage technique, collage, drawing and the use of photography. 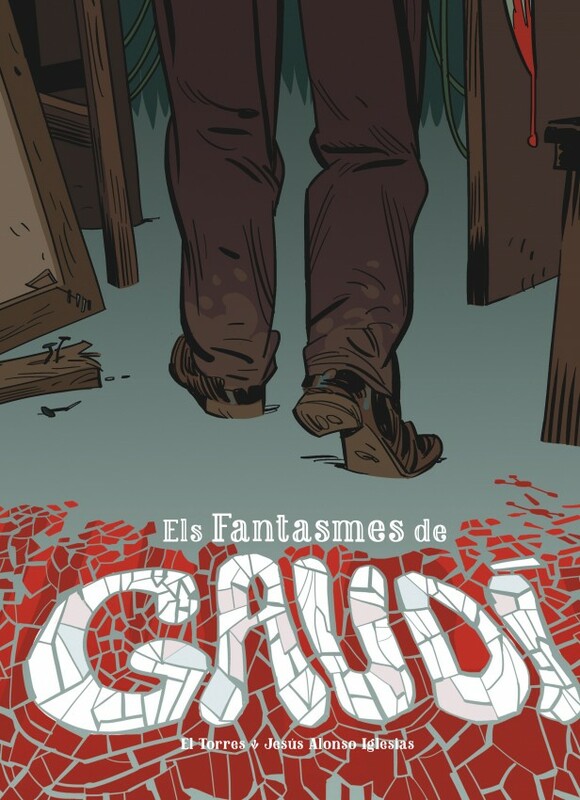 Ghost of Gaudí is a comic book whose elegant drawings narrate a tale of terrible events inside the buildings of architect Antoni Gaudi. The story unfolds from the moment that Antonia - just a supermarket checkout girl - saves an old man from being knocked down. From then on, a series of horrific yet intriguing events are unleashed within the famous Catalan architect's buildings, where terribly mutilated bodies are found. The police are at an impasse while Antonia keeps insisting that she has seen Gaudi's ghost. This publication is the result of a perfect match between El Torres' drawings and Jesús Alonso Iglesias' terrifying and enthralling text. The catalogue of the exhibition "Polished to Perfection: Japanese Cloisonné", was presented at Los Angeles County Museum of Art and featured one of the world's leading collections and the finest examples of Japanese cloisonne - enamelled objects that reflect the exquisite craftsmanship required of the technique as well as the Japanese cultural reverence for meticulous and exacting work. 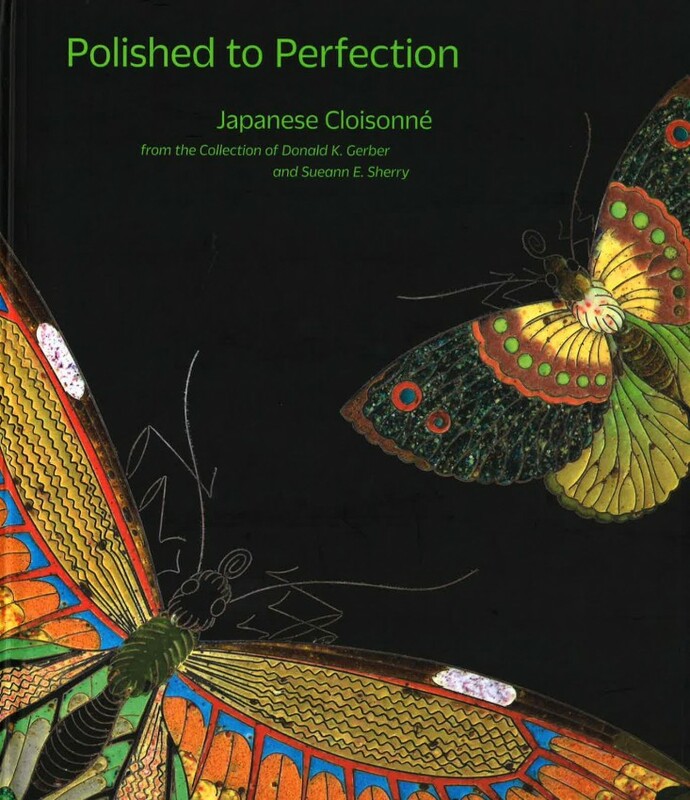 This beautifully designed book also includes a brief historical overview focusing on the work of Namikawa Yasuyuki, an examination of the role the Japanese government played in promoting cloisonne and the story, written by the collection's owner, Donald K. Gerber, of discovering, falling in love with, and procuring these precious works of art. 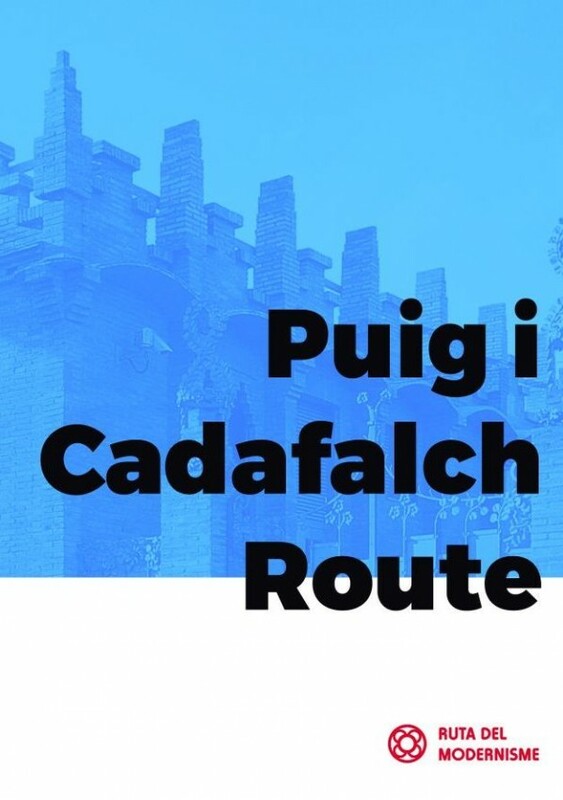 The book Puig i Cadafalch Route is the ideal practical guide to provide you with a comprehensive understanding of architect Josep Puig i Cadafalch's work. Primarily showcasing his Modernista constructions, the guide also features buildings and interventions in the other styles that this versatile architect embraced throughout his long career. It additionally provides an insight into his valuable contributions in other fields such as archaeology, restoration and politics. Including practical information and maps to locate and visit his entire oeuvre, the guide will help you discover all the aspects of Puig i Cadafalch's tremendous creativity and enormous capacity for work. 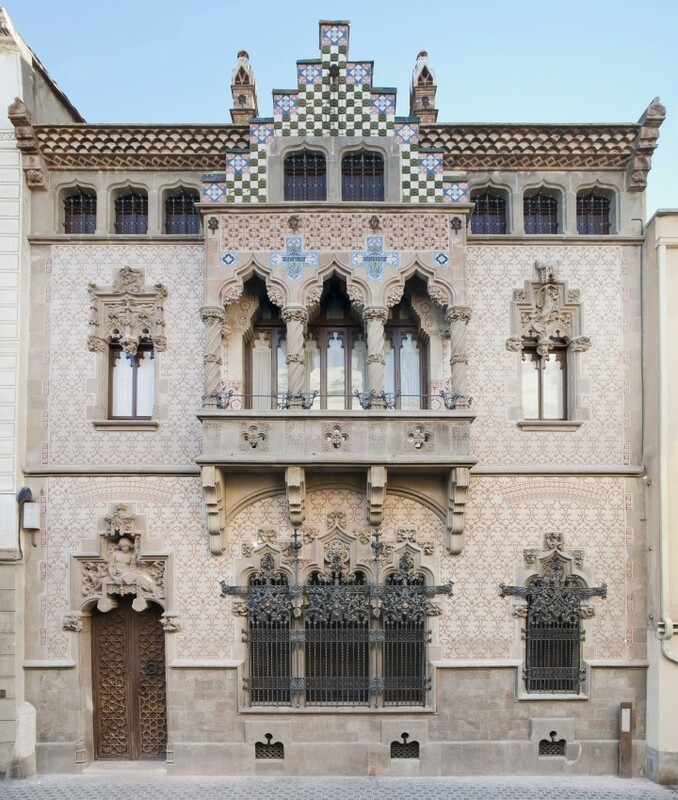 Designed by the architect Josep Puig i Cadafalch in 1898, Casa Coll i Regàs has opened its doors to the public after a meticulous rehabilitation process of its façade. The current owner of this Modernista gem in Mataró, Fundació Iluro, has commenced a series of activities to promote Casa Coll i Regàs to the general public. Starting 28 September 2017, the house can be visited from Thursday to Sunday as part of two guided tours: Casa Coll i Regàs as an example of an age reveals the construction boom and design of Mataró's new expansion area within the historical context of Modernisme and the figure of Joaquim Coll i Regàs, a socially dedicated and committed businessman, and Casa Coll i Regàs as an example of the Modernista arts gives visitors a greater insight into the use of the applied arts in the house from their most artisanal side. Both tours include a coffee on the terrace. Fundació Iluro also offers the following education workshops for schools: "Urbanitz'art", giving young children the chance to work on the creative process of the modern artist; "Materialitz'art", which reveals the creative materials used during the Modernista period by comparing them with today's materials using printers and 3D pencils (this workshop is also offered as part of a family visit on the first Sunday of each month), and "Debats de l'obrador" (Workroom discussions), an opportunity to discuss and compare the sectors of Modernista society with 21st-century society. The building is also available for companies and individuals who wish to stage events in a unique, historic setting.